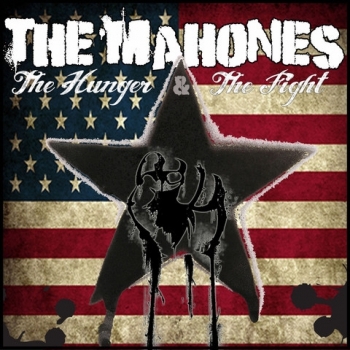 Here comes Part 2 of the Conceptalbum of the fine canadian Celtic Punks THE MAHONES. This time very more influenced by Punk Rock Tunes then the more traditional first Part. 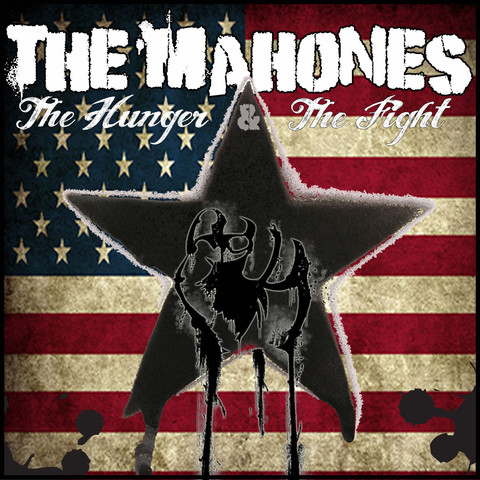 Folk Punk Hymns at his best! Songs like "Punk Rock saved my life" will become Evergreens for sure!